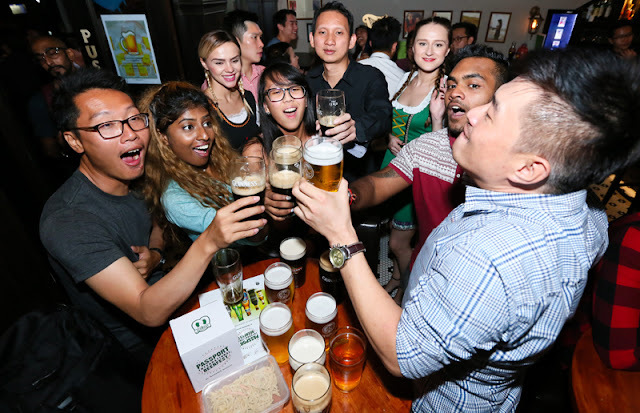 Heineken Malaysia Berhad is taking the celebration to a whole new level with an international beer and cider experience this year. The brand ambassadors strike a pose for Passport International Beerfest’s launch. The brewery introduced its brand new initiative, Passport International Beerfest in an extravagant event at TREC KL few weeks ago on 22 Sept. Passport International Beerfest is an all-out celebration of HEINEKEN Malaysia’s range of beers and ciders from The Netherlands, England, Germany, Ireland and Asia, and a chance to bring to life the experiences and cultures behind each of them. “We aspire to bring our consumers a bigger, better and improved experience through a virtual reality globe simulator. 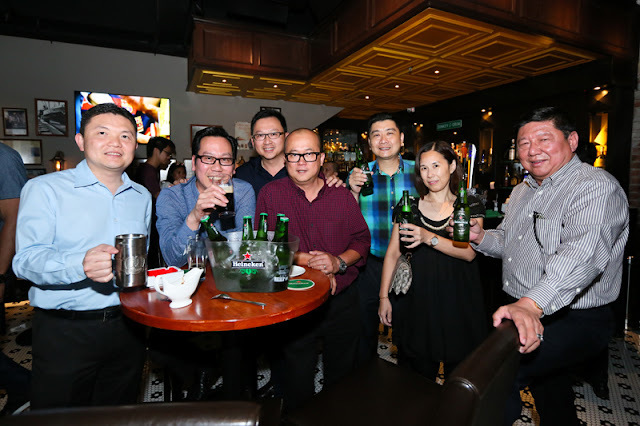 This digital experience will give our discerning drinkers an opportunity to explore another country and its culture while enjoying our brews at the same time,” said HEINEKEN Malaysia’s head of trade marketing Tai See Wai. Passport International Beerfest brought along a stilt walker and mime for the launch at Trec KL. 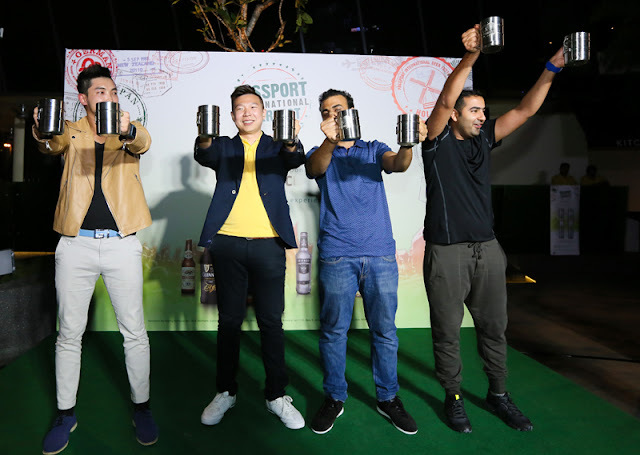 Fans raise their glasses to Passport International Beerfest. 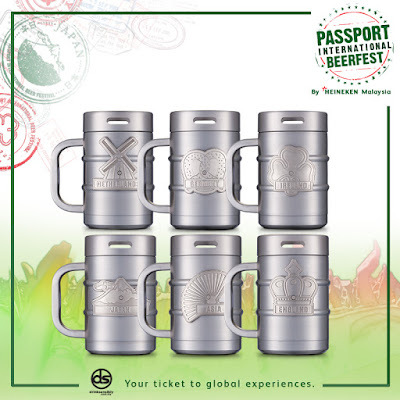 “On top of that, consumers will not only be enjoying attractive promotions but will also be able to own a set of six limited edition Passport International Beerfest collectible mugs as memorabilia throughout the celebration across selected outlets during this campaign period,” added Tai. 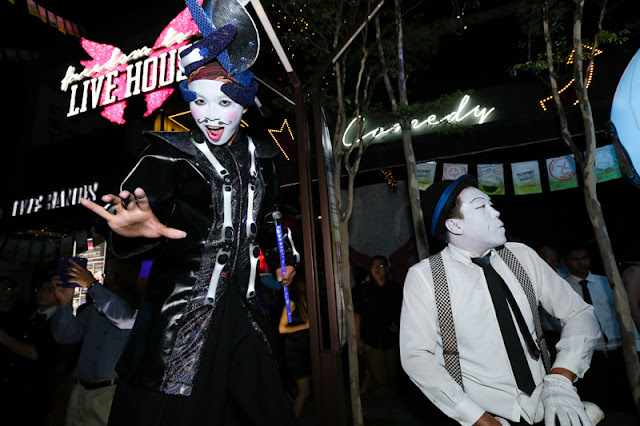 The event was filled with exciting activities such as percussionist band, dance performances, stilt walkers, jugglers, magicians and brand ambassadors dressed up in Japanese and German costumes. There were also Irish models who marched around the event grounds making the festival merrier. 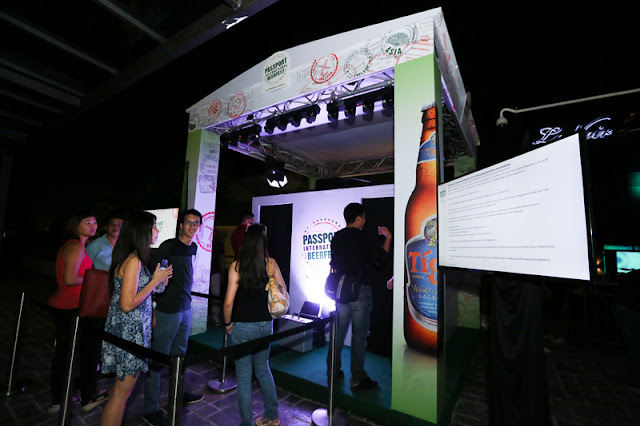 A guest tries out the virtual reality simulation created by Heineken Malaysia Berhad for Passport International Beerfest. To spice things up, festival-goers brought home attractive prizes after participating in stage games conducted during the event. While experiencing different cultures at the virtual reality booth, consumers also took pictures and posted them on their respective social media platforms using the ‘selfie station’. 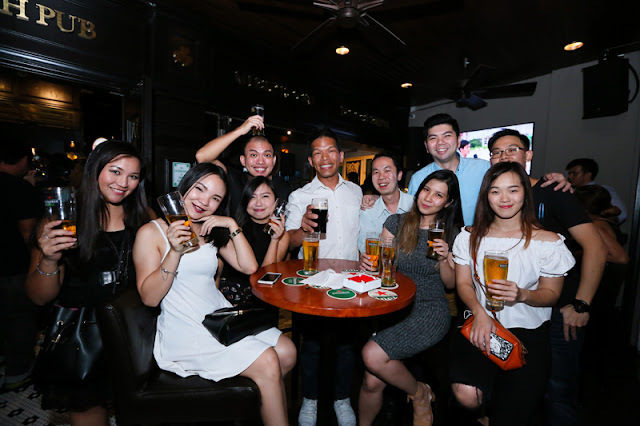 At the end of the night, guests leveraged on the exclusive promotion by GRAB, the official transport partner for Passport International Beerfest. This event marks the start of the campaign. For more information on Passport International Beerfest and to know more on how to be a part of the celebration. Passport International Beerfest celebrations at selected outlets nationwide from now till November 11. Great beer promotions, performances and stage games await. 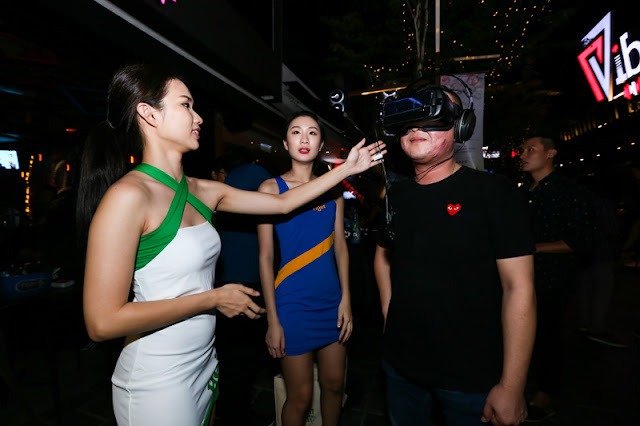 Party goers will get to try the virtual reality video, produced with actual footages filmed in Amsterdam and Japan, bringing international drinking experiences to you.